NAP Quickfletch (Twister) U.S.A color 3 Pack. 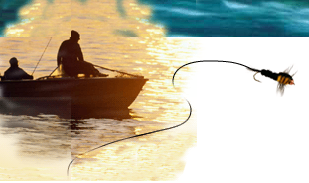 Home > Hunting gear > NAP Quickfletch (Twister) U.S.A color 3 Pack. 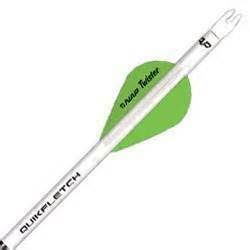 The NAP® Quikfletch Twister Vanes allow you to quickly and easily fletch your arrows. 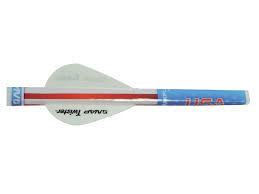 The arrow vanes feature patented micro-grooves that allow your arrow to spin twice as fast and increase shot accuracy. Boost your hunting performance with the easy-to-install NAP® Quickfletch Twister Arrow Vanes.